Stylize your home with this beautiful traditional stationary sofa. Three bordered, welted down blend, seat cushions are paired with a tight back that is accented by drawstring pull downs making it appear to have three back cushions as well. 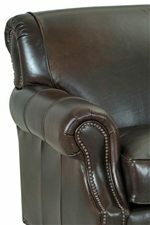 The slightly flared, pleated wings on the back are adorned by nail head trim panels that mimic the front arm panels. The arms are pleated, rolled arms that slop to straight angles meeting the front border. The front border is also bejeweled with larger nail head trim that continues along the lower, outside borders with turned wood feet. 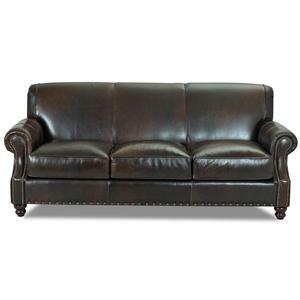 The Fremont Traditional Leather Stationary Sofa by Elliston Place at Morris Home in the Dayton, Cincinnati, Columbus, Ohio, Northern Kentucky area. Product availability may vary. Contact us for the most current availability on this product. Arm Arms are pleated, rolled arms that slop to straight angles meeting the front border. Seat Back Tight back that is accented by drawstring pull downs making it appear to have three back cushions for support. Seat Three bordered, welted x-innersoft, seat cushions for plush comfort. Refined styling and details makes the Fremont leather collection a stand out. 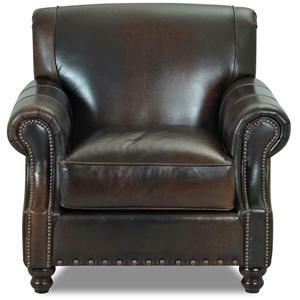 Each piece features a smooth tight backrest and bordered, welted down blend seat cushions upholstered in a butter soft leather for luxurious comfort. 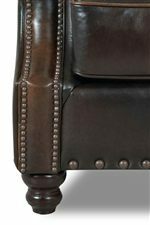 Rolled armrests include pleated detailing and decorative nail head trim. 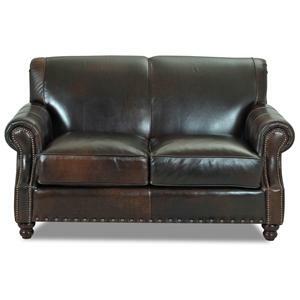 Impress friends, family, and guests with the luxurious traditional Fremont leather collection. 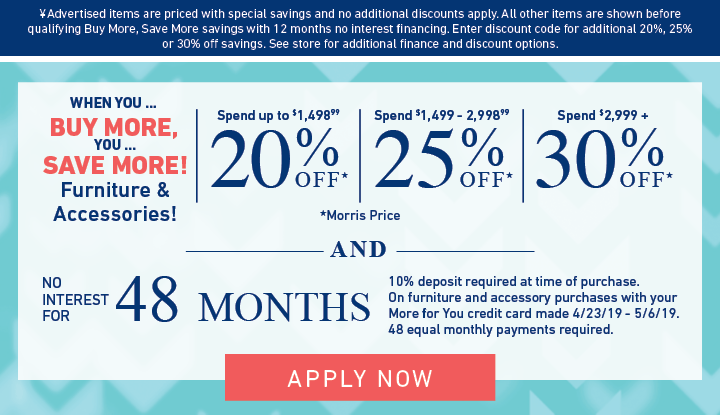 The Fremont collection is a great option if you are looking for Traditional furniture in the Dayton, Cincinnati, Columbus, Ohio, Northern Kentucky area. 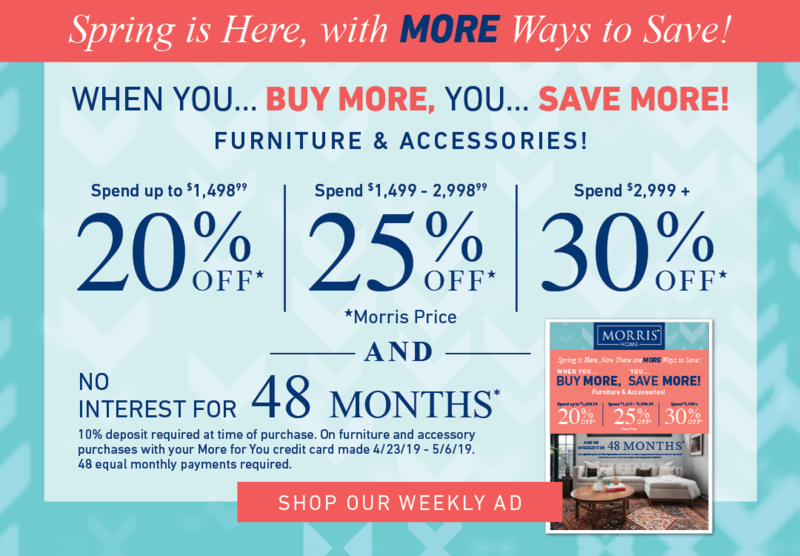 Browse other items in the Fremont collection from Morris Home in the Dayton, Cincinnati, Columbus, Ohio, Northern Kentucky area.